A bit over a week remains in Picture Book Month, but I feel certain that we will continue to celebrate the genre well into the new year. Today’s selection is dear to my heart, though I imagine it isn’t a book many people will recognize. 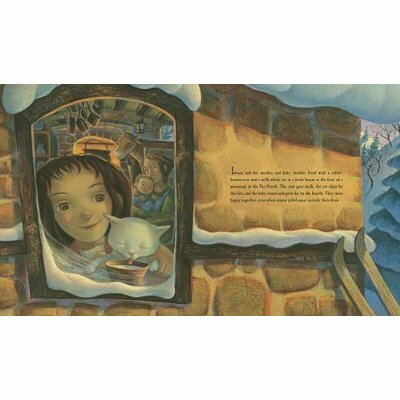 I invite you to share this book with your children as we move toward snowy, winter days here on the east coast. 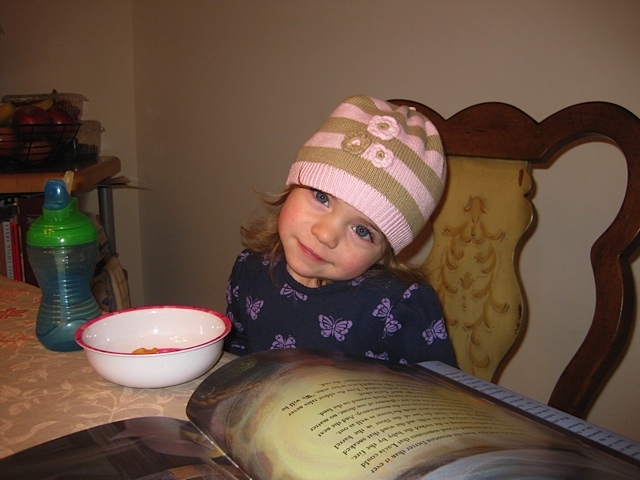 This book is an absolute favorite of my children’s, as is evidenced by the smile on my daughter’s face below. 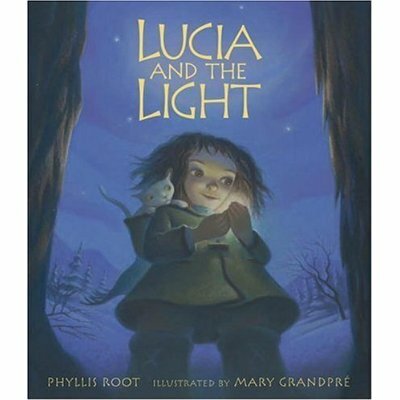 For parents who seek empowerment stories with female protagonists, Lucia and the Light won’t disappoint. I hope you and your children will snuggle up with some cocoa and Lucia when the next snow falls.